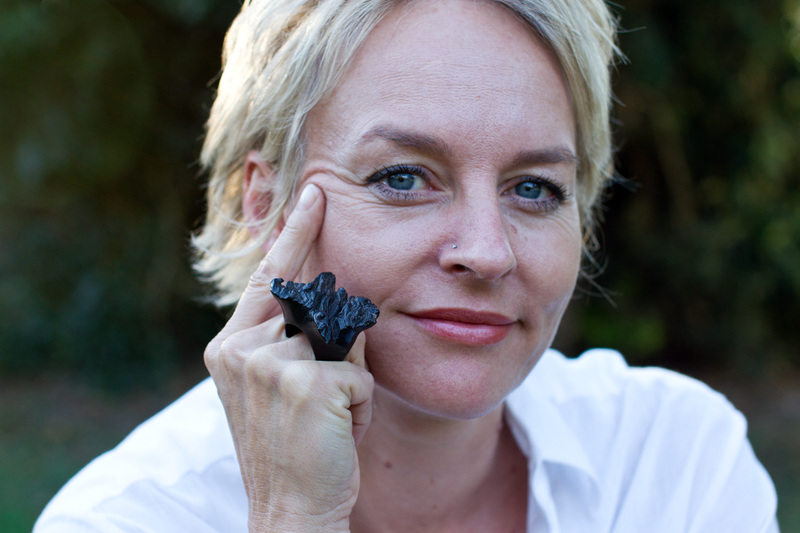 The dream of doing sofisticated, unique and comtemporary jewellery in organic raw materials, began in 2011 and the first finger rings were produced in hard wood. The idea was inspired by sculpturs made by a very talented sculptor from Zambezi Valley in Zimbabwe. He is combining hard stone and hard wood in his art and many of the figurs have the most fantastic rustik hair in natural wood. 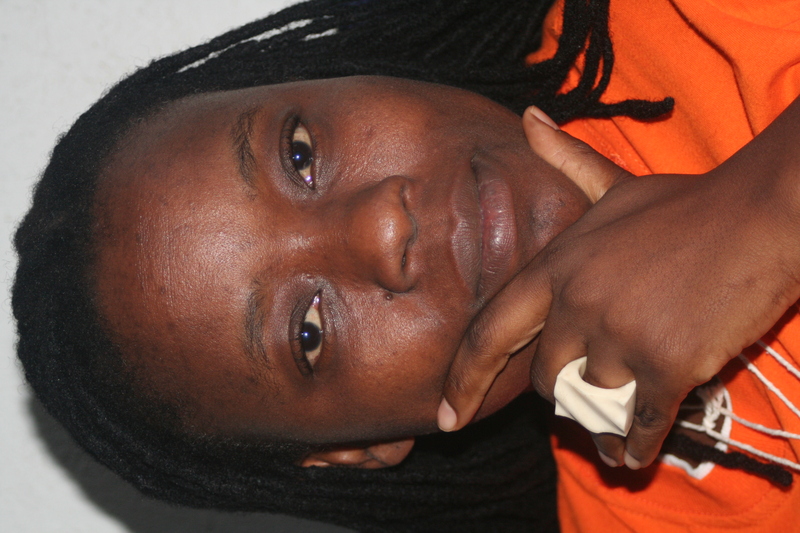 Davis Sibanda and Alice Jul have since been designing and making the hard wood finger rings. In 2015 the ” BONZO ” finger rings came along. HOUSE BY THE SEA have a permite from the Forrestry Commission of Zimbabwe to collect small amounts of dead wood from the Game Park in Zambezi Valley. 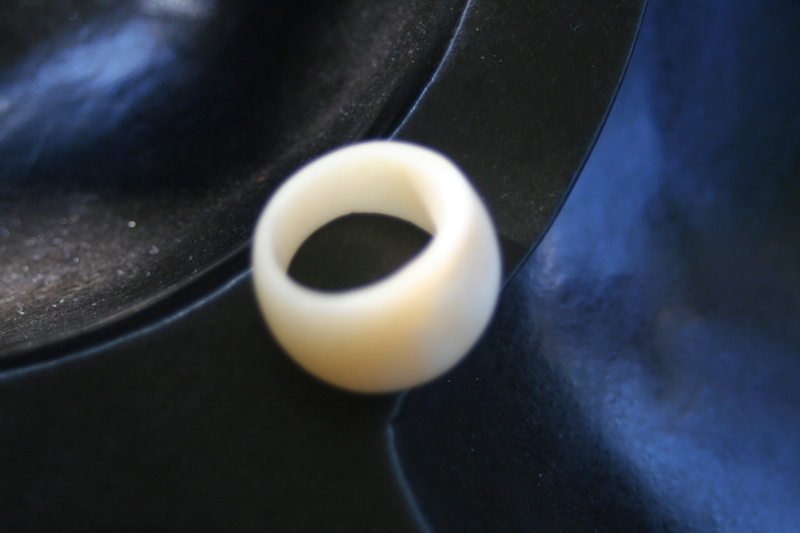 We have named one of our rustic finger rings after the main tripe in Zambezi Valley. The Tongas live on both side of the Zambezi River in Zimbabwe and in Zambia. They used to be fisher men, but a large scale dam building project changed all that back in the 50’ties. Ever since they have been trying to re establish them selves and their culture in a harsh and dry climate. A rustic and wild member of ” the rustic wooden finger rings – range. 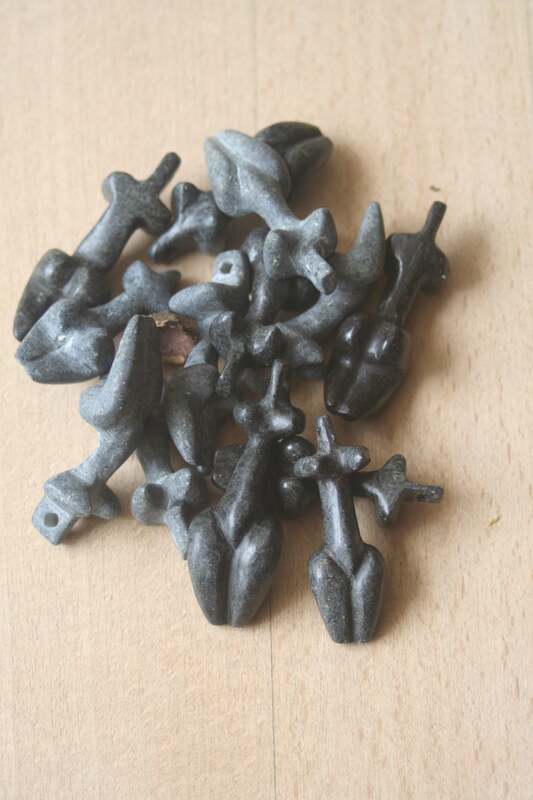 ” It is pointy and square, and is named after an other wood type from Zambezi Valley. It is Jul/Davis design. Made in hard wood. “Beautiful can’t believe its made from bone – love them ” says Trish Gumpo, IT Auditor for Deloitte. A miniature women’s torso in Spring Stone. Pendant for neclace. 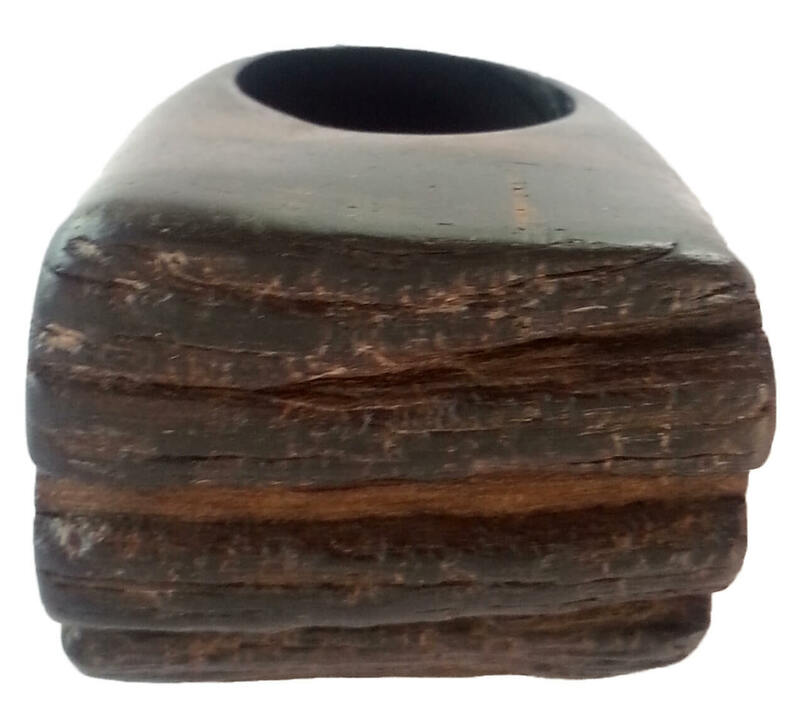 ” Zambezi ” is the name of a finger ring design made of hard wood from Northern Zimbabwe. HOUSE BY THE SEAs finger ring designs are a result of the corporation between Davis, a talented word artist from Zambezi valley and Jul, the initiator of HOUSE BY THE SEA. The finger rings are unique pieces. – Zambezi is the name of the main river in Northern Zimbabwe. A Jul/Davis design. Material: Hard wood. 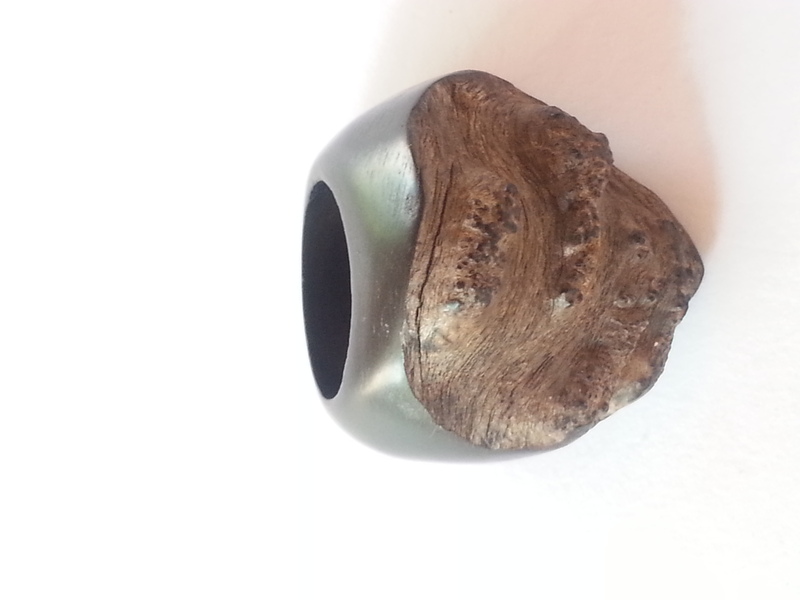 African figs, is the name of a finger ring in the rustic hard word range made by HOUSE BY THE SEA in Zimbabwe. It is charaterised by the smooth surface with ” figs. ” – The many types of fig trees in Zimbabwe is the main food for the rich bird life.